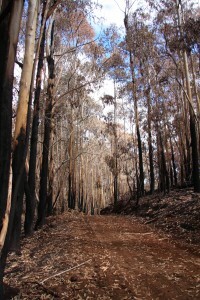 Timber management areas are State-owned lands designated for the sustainable production of forest products. 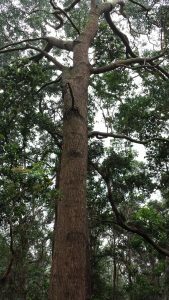 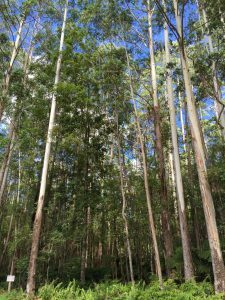 DOFAW’s vision for State Timber Management Areas is to provide a model for developing and utilizing timber management areas throughout the State that will sustainably stimulate and support the growth of the forest industry in Hawaiʻi. 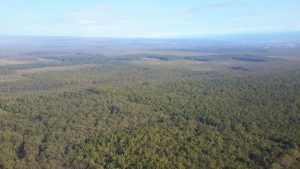 Timber management areas can have several important public uses in addition to timber and non-timber resources, including but not limited to recreation, gathering, hunting, habitat for native biodiversity, and watershed protection. Pursuant to §183-16.5 Hawaiʻi Revised Statutes all harvesting activities need to follow a management plan approved by the Board of Land and Natural Resources and in accordance with the provisions regarding conservation of aquatic life, wildlife, and land plants, and with the provisions regarding environmental impact statements. 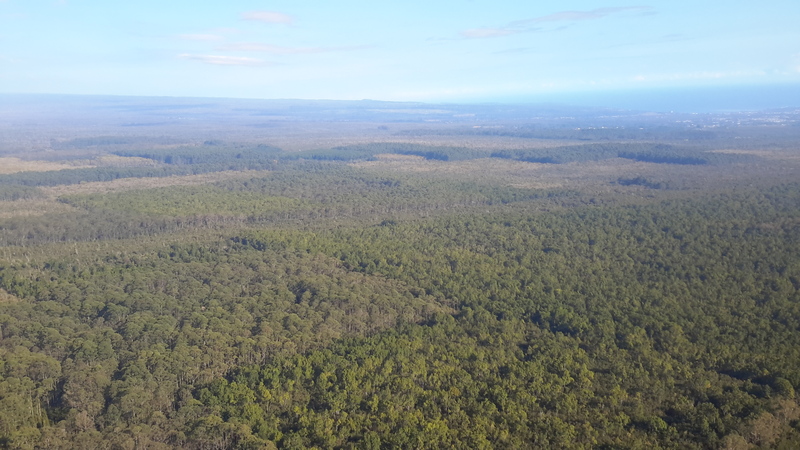 Developed with the most currently available data, the timber management area plans will ensure that all of the uses mentioned above are considered and that Best Management Practices will be employed to mitigate any potential negative impacts from commercial forestry activities.